We have now officially launched our new website for The Wimpole Eye Clinic. We are eye specialists led by one of the world's most renowned ophthalmic surgeons, Professor David Gartry - a leader in laser eye surgery, cataract, refractive lens exchange and corneal surgery. As a senior accredited NHS Consultant Ophthalmic Surgeon at Moorfields Eye Hospital(appointed in July 1995), he is qualified to deal with more complex problems and regularly treats patients referred from other clinics. He is a specialist not just in laser eye surgery but also in cataract, refractive lens exchange, and corneal surgery. 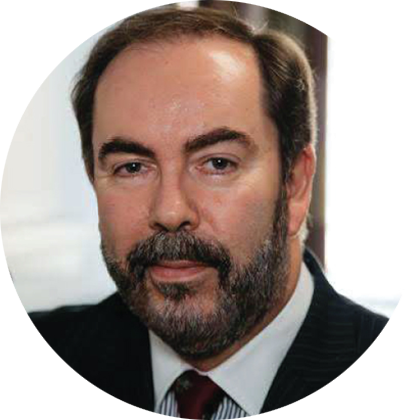 With over 32 years of experience, Professor David Gartry is one of the world’s leading authorities on laser eye surgery and in fact, was the first surgeon to perform laser eye surgery in the UK. With all of this experience behind him and plenty of ambition in front of him, Professor David Gartry founded The Wimpole Eye Clinic to create the foremost centre of excellence for eye treatments. Since, David carries out all of his treatments at the world famous Moorfields Eye Hospital, his patients have the benefit of the best possible comprehensive aftercare. There is nothing more joyful, then to watch so many people get their full independence back; we very much look forward to doing the same for you too. ©2019 David Gartry. Trading as David Gartry Eye Surgery Limited. .